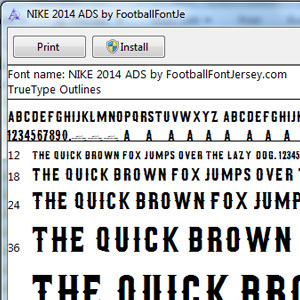 This is Nike font for advertising at 2014. 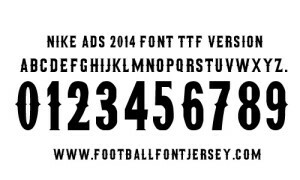 Campaign RISK EVERYTHING use this font. This is available download on TTF format. So, you can type with keyboard directly. 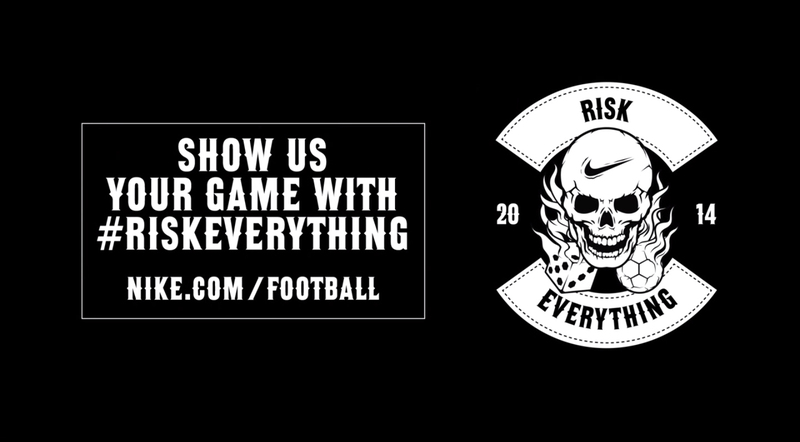 This entry was posted in Nike and tagged 2014, Font, nike, RISK EVERYTHING, TTF, Vector.